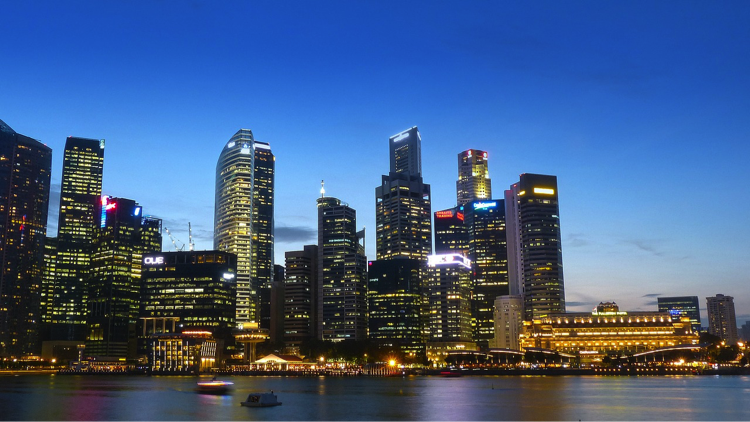 Singapore is an urbanized country and ranks 4th among the major financial hubs worldwide. This is the main reasons most foreigners prefer setting up businesses in the country. There is still another motivation for foreigners. Singapore is a corruption free country and features among the most developed nations in the world. Besides its government encourages foreigners to set up businesses in the country. Also, it is among the major tourist centers not only in Asia but also in the entire world. It is perceived as the most active area for international business as well as investment. Favored by its diverse local cultures, the country has a lot of business opportunities not only for the locals but also for foreigners. How foreign citizens can grasp and take advantage such occasions are not entirely difficult. They are only required to be well acquainted with its local law and learn the strategies they can use to start and grow their businesses as foreign citizens. There are many lending institutions that are able to assist online. To understand more about financial loans, take a look at Loan Advisor they are able to help you determine which loans are ideal for you. The primary step for foreigners who wish to set up companies in the country is to attain valid visas and then ensure they meet all the set standards for registering foreign entities. They must be well acquainted with the registration process of foreign businesses. Just like the locals, foreigners can register entities without struggles. Every year the country receives diverse talents from foreigners. What makes it easier to set up small Businesses in Singapore? • As highlighted at the onset of this discussion, the government has made it quite easier for foreigners to run their businesses in the country successfully. For instance, when a foreign citizen starts a private limited company in the country, the setup is perceived as a tax resident of the state. As a result, the company formed is entitled to tax benefits provided to local establishments. This serves as refuge to the individuals plagued with higher taxes in their countries of origin, making the environment unconducive for business. The problems brought up by higher taxes include failure to undertake research and development due to lack of funds, use of outdated machinery, and the use of obsolete technology. This situation explains why the number of foreign entities in Singapore has been on an upward trend for a while. • Moreover, there is a lot of flexibility and more profits for entrepreneurs. The Economic Development Board offers all kind of help on issues relating to business locations in the country for private listed entities. • Besides, the country has a lot of local talents that can support any business or company. • The basic requirement that comes first is to acquire a right visa including the Employment pass, commonly referred to as Enterprises. This document allows foreigners to work anywhere in the country. • A local director. With the entry pass, the holder is at liberty to work as a director of the company, a core requirement for company registration in the country. • Any individual aged above 18 years has the right to set up a business in the country except those convicted of any legal crime, or those pronounced bankrupt. • The registration process is only carried out electronically through online filling. For this reason, foreigners are often directed to hire an incorporation service to help in the process. They have a lot of experts who can confidently respond to questions raised during the process. • In case a foreign citizen intends to run the business without necessarily moving to Singapore, he or she will not be required to acquire an employment pass. Conversely, he or she can hire a native to oversee the registration process by a foreigner. Have you grasped the essentials? Well, we can still summarize them for you. a) Hire a nominee director if you don’t intend to move to Singapore. f) The age requirement is 18 years. • The business must be registered as a private limited company. • The foreign applicant must have at least 30% of the company’s share. • The company must have at least paid-up capital of SGD$50,000. Let us now focus our attention to other forms of business units foreign citizens can open in Singapore: a sole proprietorship and a partnership. 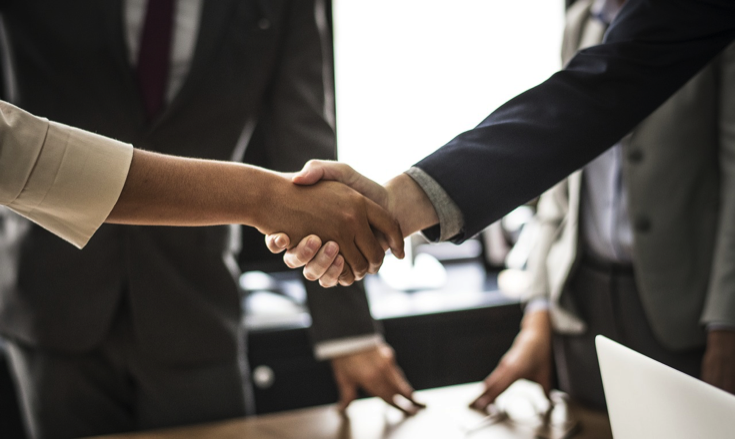 Foreigners can also qualify to operate partnerships in Singapore in case one of the partners happens to be an ordinary resident in the country. In fact, all the partners are foreigners; they must hire an authorized agent who ordinarily lives in Singapore. Foreign citizens can successfully set up small businesses in Singapore. The government of Singapore has created a suitable environment for both locals and foreigners to start and run businesses profitably. Do you intend to set up a venture in Singapore? We hope this article will be helpful to you.